Showing results by narrator "Bernard Lenrow"
Go to the scene of the crime with Jack "Flashgun" Casey, crime photographer for the Morning Express! When he goes out to cover a murder, his pictures do more than just appear in the newspaper. 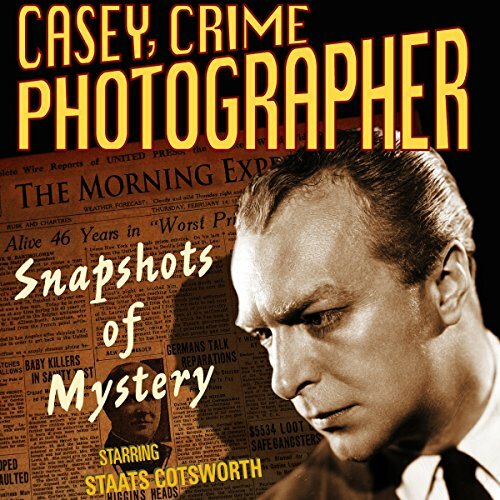 Casey and his girlfriend, reporter Ann Williams, always find some clue in his photos that lead them to delve deeper in to the details of the crime. Together, with the help of Captain Logan of the police department, they crack countless cases. 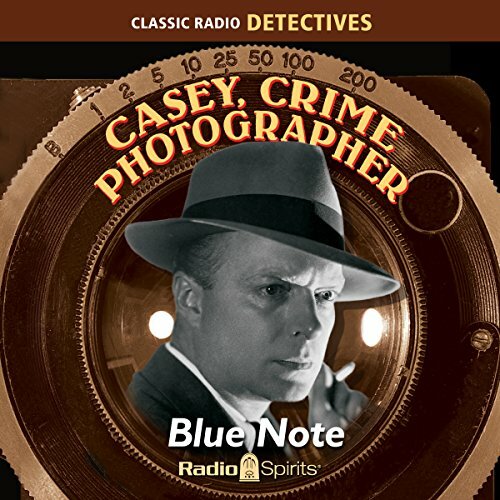 Hard nosed, hard drinking, but never hard boiled - here's the crusading cameraman of the Morning Express hot on the trail of 16 rip-roaring cases: It's Casey, Crime Photographer! Staats Cotsworth stars as Casey, with Jan Miner as Ann Williams, Bernard Lenrow as Captain Logan, and John Gibson as Blue Note bartender Ethelbert - who doles out the drinks while jazz great Herman Chittison plays the piano. "Hello, creeps!" Desperate times call for desperate measures, and sometimes the only question left is whether or not you think you can get away with it. 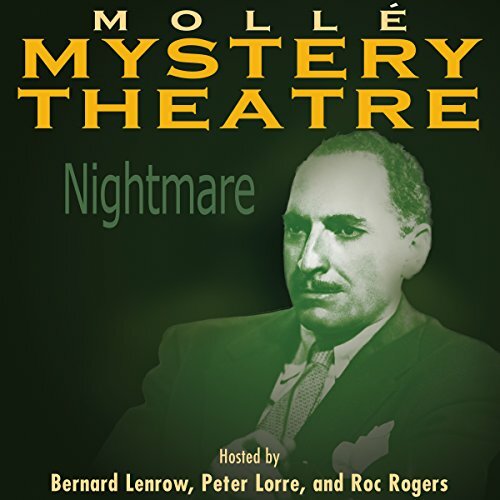 Hosts Peter Lorre, Bernard Lenrow, and Roc Rogers are your experts on the evils of man's darker nature. 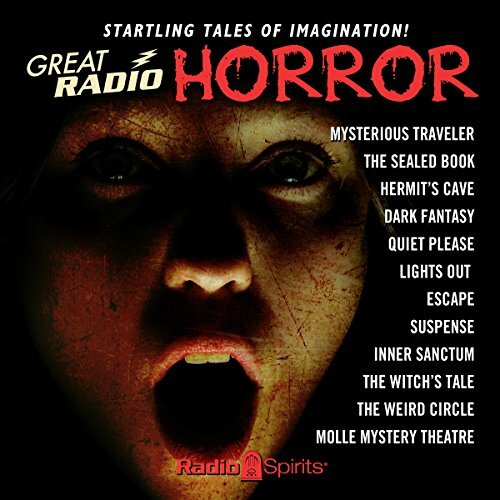 They bring you tales of close shaves, sponsored by Mollé Brushless Shaving Cream.